​Founded in 1986 by Merrick J. Dowson with the goal of importing the finest wines from around the globe. 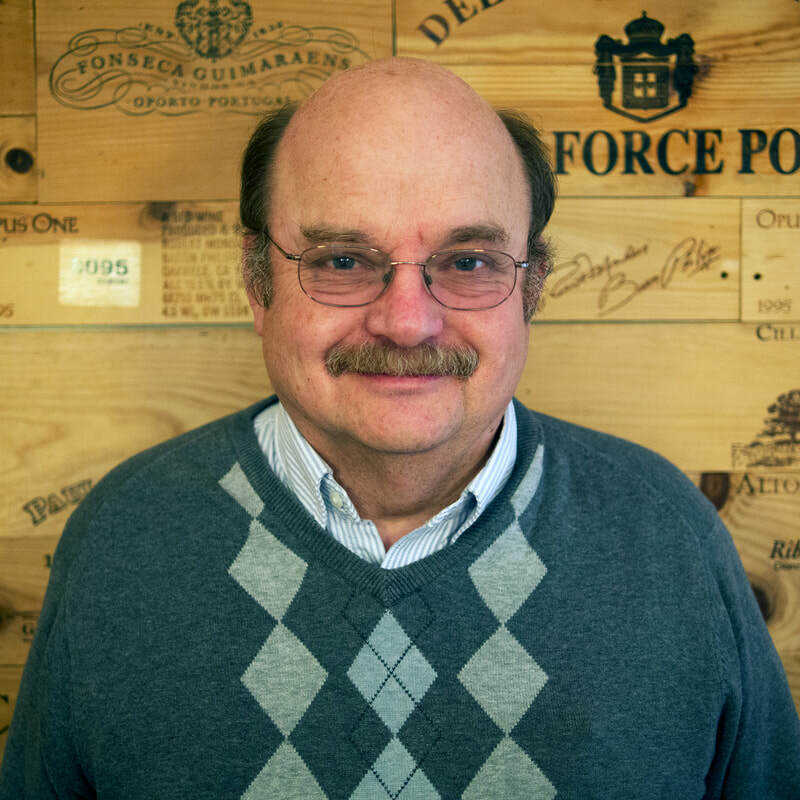 Mr. Dowson spent several years in the London wine trade before coming to the US in the late 1970s. For over 30 years, we have brought our services to wholesalers, retailers, restaurants, and private collectors throughout California. We can handle the transportation of the wine you purchased from anywhere in the world to your door. We work with consumers and resellers to import any quantity of wine from one bottle to thousands of cases. Raised in England, Merrick sprang from a long line of wine merchants including his great-great-grandfather, Sir Walter Gilbey, who with his brother was at the center of the wine trade in England in the late 1800's. Merrick came to the US in the 70's to check out growing interest in California wine. Although he came for year, he stayed for a lifetime. Through hard work, valued friendship, and good business sense he went from an office manager to a salesman to owner of Adventures in Wine. Erin joined Adventures in Wine in 1999. During her tenure, she has worked in each critical company function. 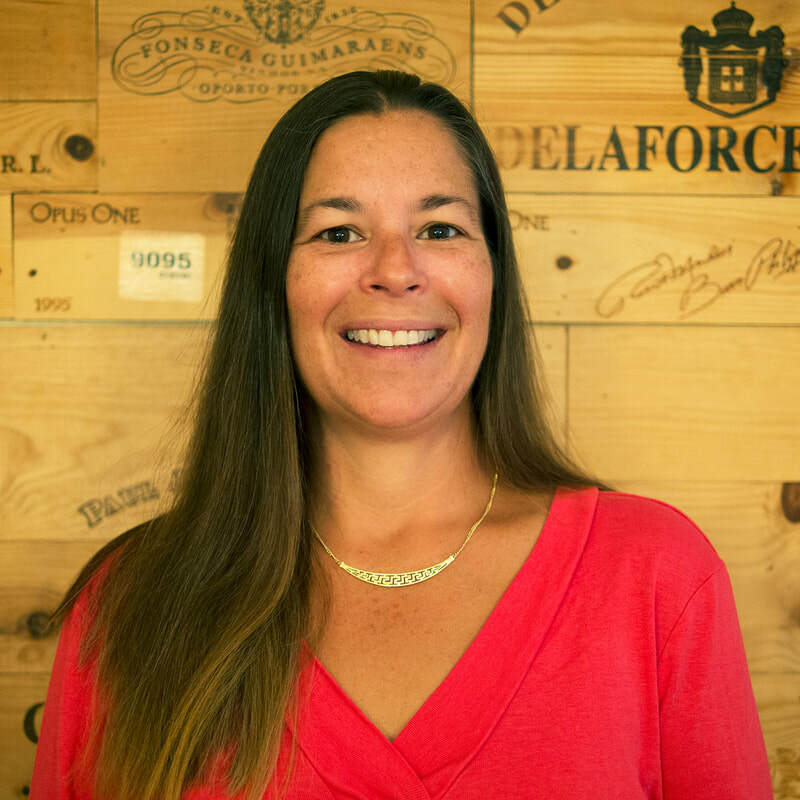 Now, as the Import Manager for AIW, it is her responsibility to coordinate the proper handling, legal requirements, and transportation of the wine our clients purchase from anywhere in the world to their door. Erin's breadth of experience with the company and within the industry has positioned her as one of the most experienced importation professionals in the business. 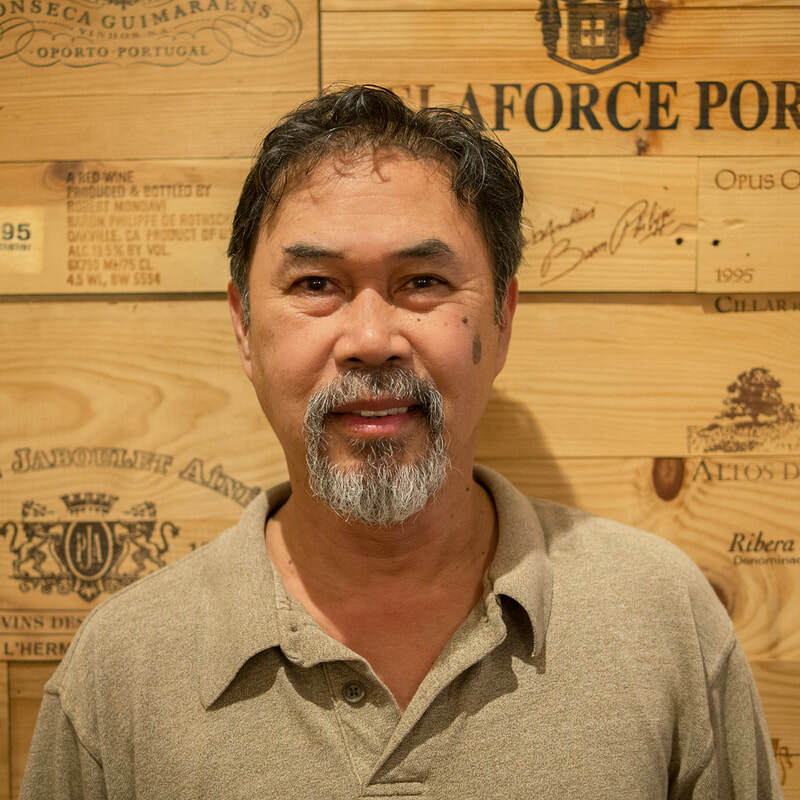 ​Jake has been with Adventures in Wine since 2004. As our Delivery Driver and Warehouse Manager, he is the face of the company to many of our customers. Jake's commitment to customer service, accuracy, and a job well done is one of the many reasons our company has a stellar reputation. Jake spends most of his days on the road delivering wine, and can also be found checking in the latest shipment of exciting and rare wines at our warehouse.